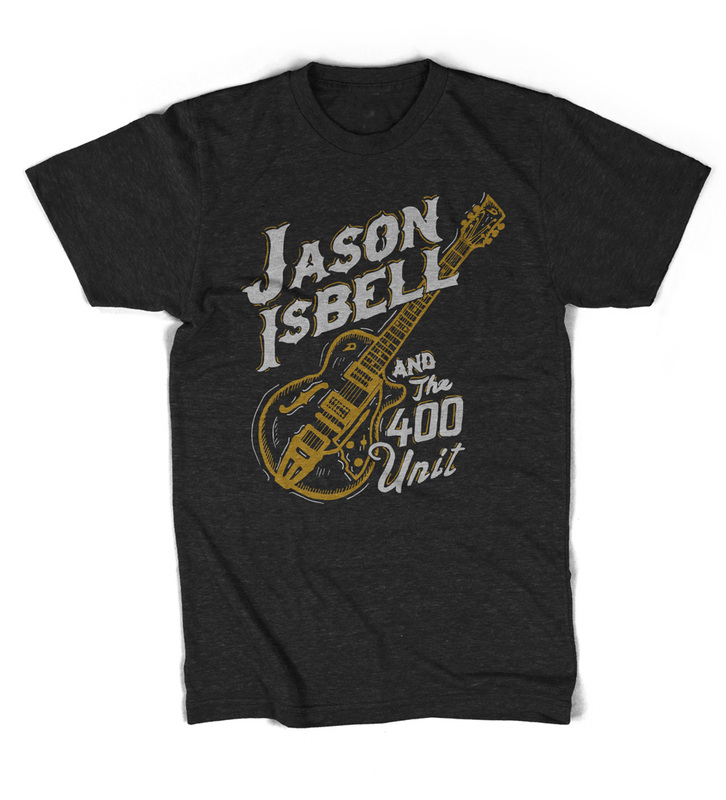 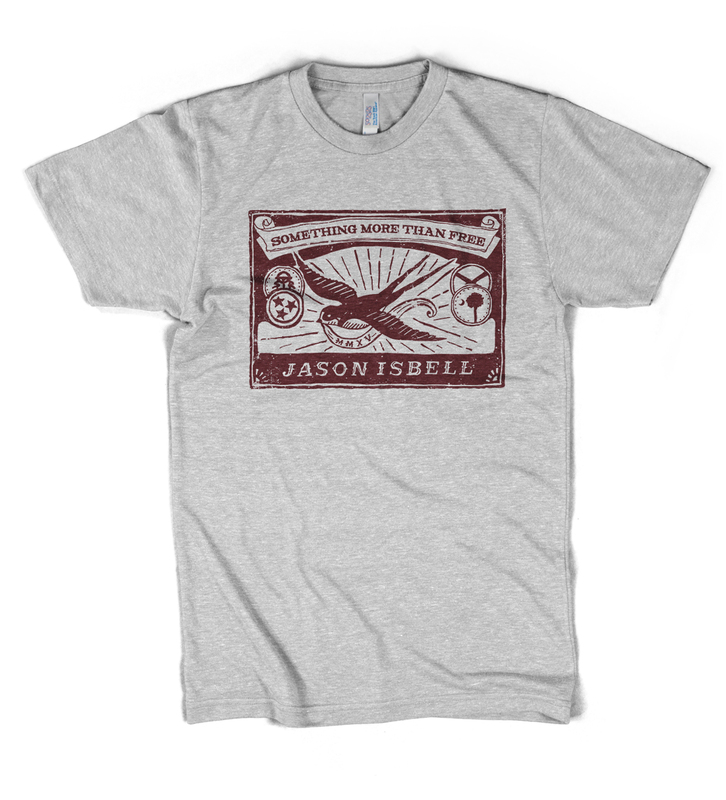 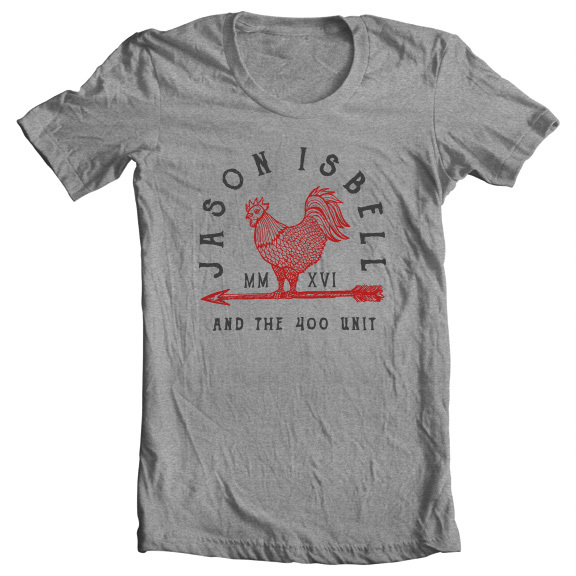 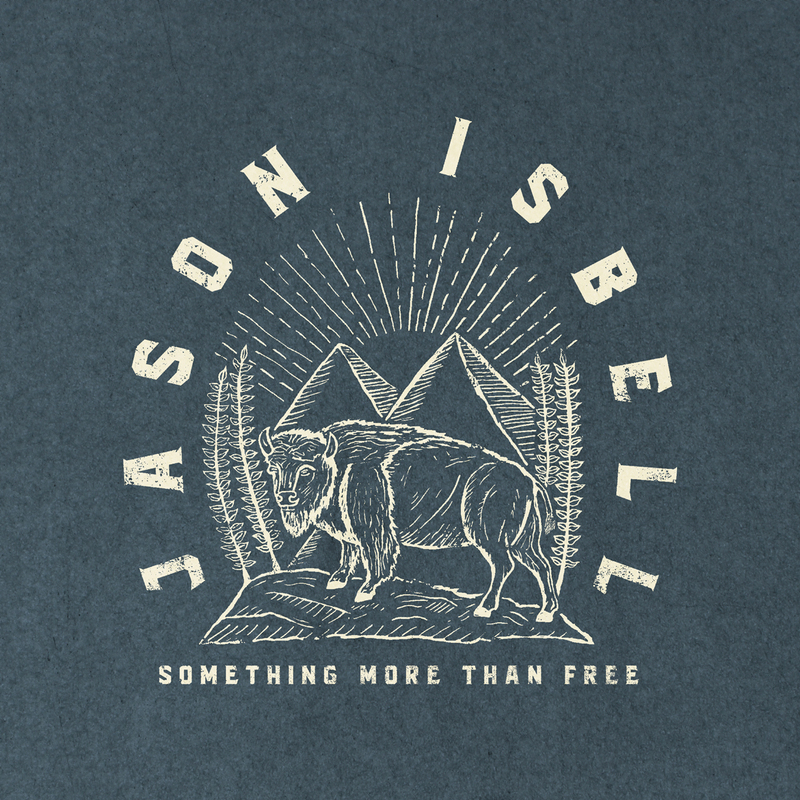 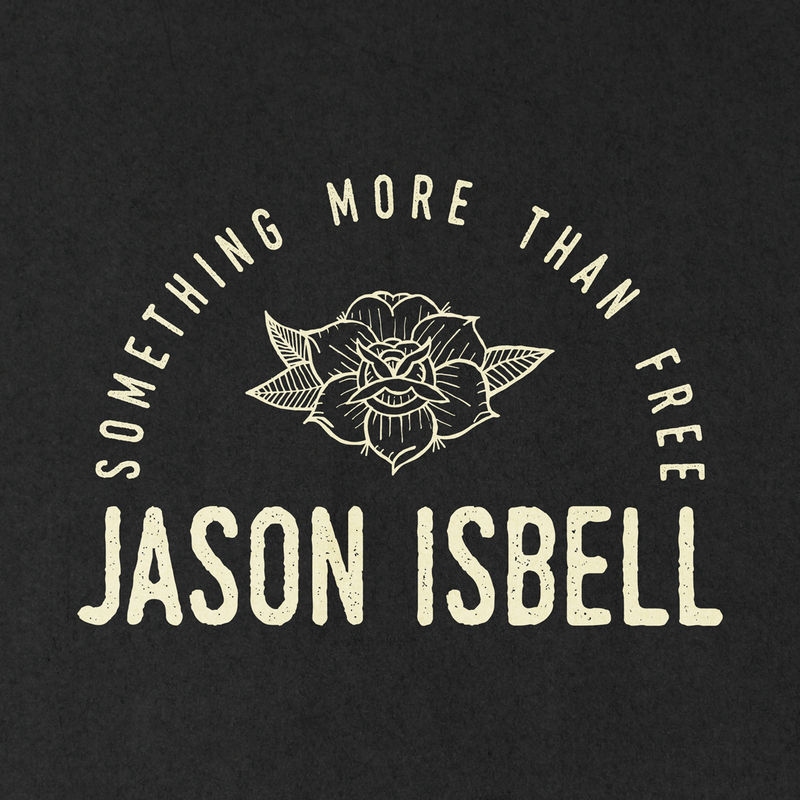 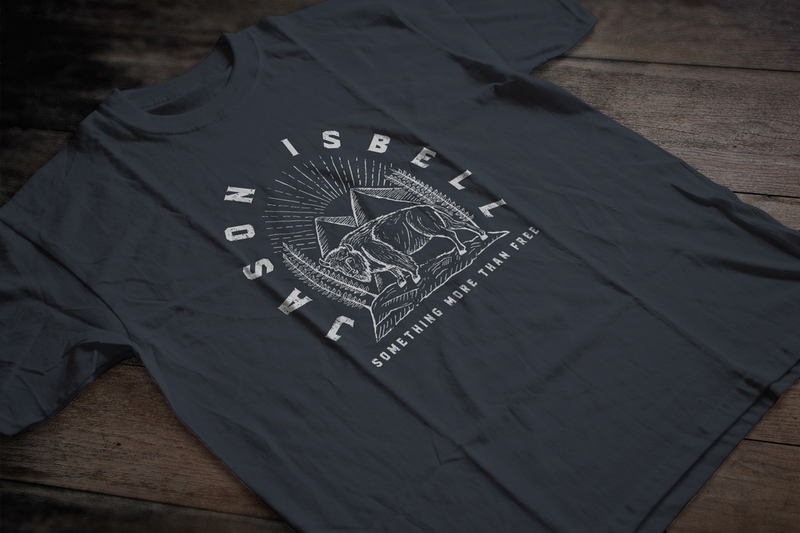 Various shirt and merchandise designs for the Nashville based singer-songwriter, Jason Isbell. 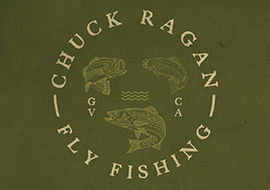 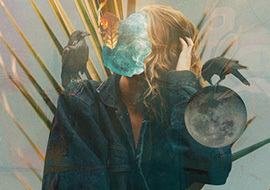 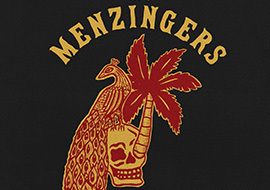 These designs were sold on tour and online as part of presale packages for his 2015 Grammy-Award winning album, "Something More Than Free" as well as his 2016 tours. 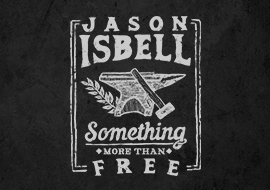 Jason Isbell is an American singer-songwriter and guitarist from Green Hill, Alabama, in Lauderdale County. He is best known for his solo career, and as a former member of the Drive-By Truckers for 6 years.